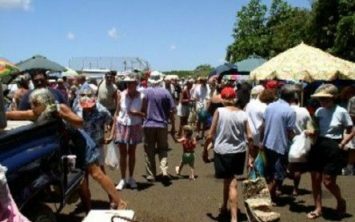 Explore this gourmet farmer’s market every Wednesday and meet local farmers and Kauai grown/Kauai made packaged food vendors. 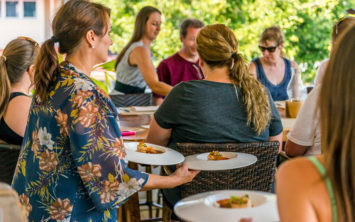 Soak up the sunshine in the Beer & Wine Garden, near Merriman’s, and experience live Chef demonstrations from some of the island’s most talented Chefs! 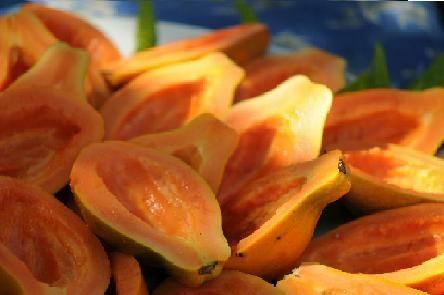 Enjoy live contemporary Hawaiian music with John & Pali, shop the island’s best retail stores and taste the fresh culinary offerings from Kauai’s hottest new chefs. 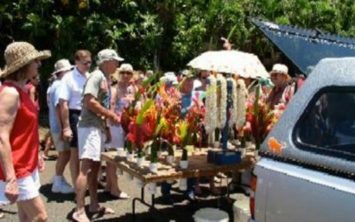 Hosted in conjunction with the Kauai County Farm Bureau.